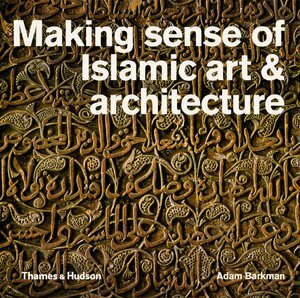 Making Sense of Islamic Art & Architecture is designed to equip the cultural tourist and art student with the means to interpret each painting, building, or artifact in terms of the iconography and symbolism of Islam. With reference to 100 clearly illustrated and diverse historical works, readers will learn to identify the telling details that mean so much to Muslims. The book’s layout is both visually striking and accessible. Each double-page spread features a full-page colour photograph of either a detail of the work or its context, depending on the subject, with a second photograph chosen to illustrate important aspects of the work. Alongside is a detailed exposition of the work’s significance in Islamic art history and philosophy, with key historical facts about the work, including where it may be seen today. 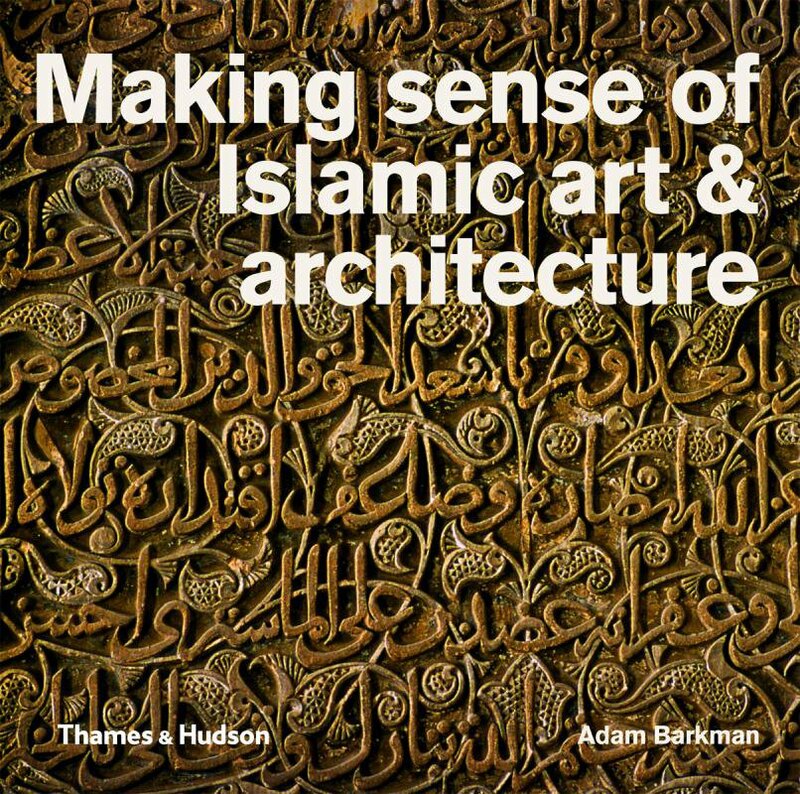 By tracing the paths between Islamic belief and artistic intention, this book will deepen understanding not only of Islamic art and architecture but also of Islam itself. • Includes buildings, holy objects, manuscripts, textiles and diverse artefacts, from The Dome of the Rock in Jerusalem or the Tughra of Suleiman the Magnificent to Nizami’s Muhammad Ascending to Paradise on Buraq.